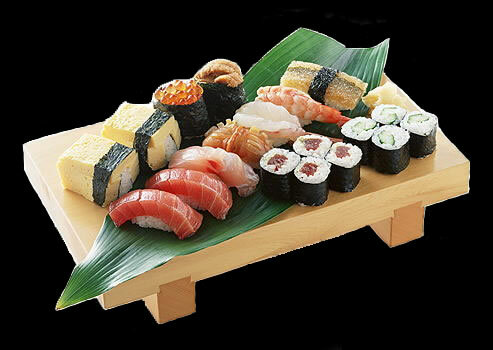 Very fresh and they know how to make proper sumeshi (sushi rice). The guy behind the bar really knows his craft. Upon first seeing the restaurant from the street it seems very simple and one might easily pass this place by. But, don't be fooled by the location. Street parking as well as behind the building.